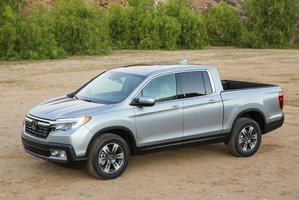 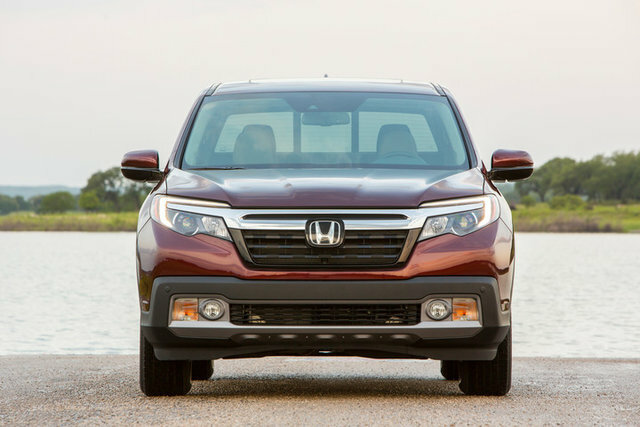 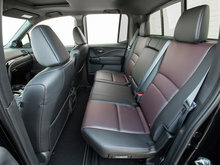 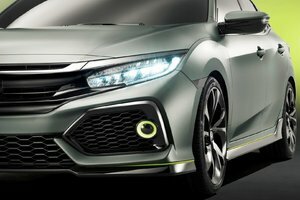 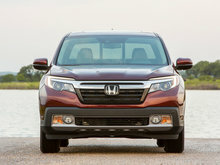 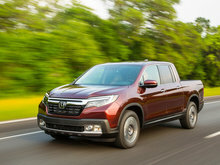 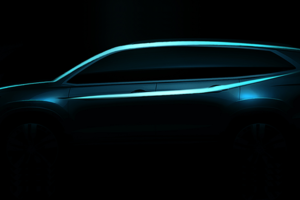 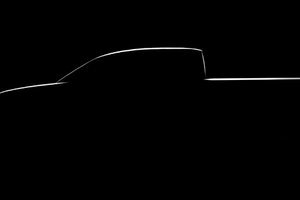 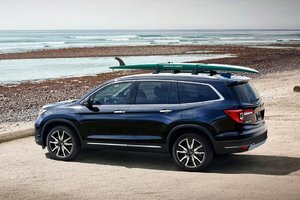 When Honda unveiled the new generation of its popular Ridgeline truck in 2017, the Japanese manufacturer did not have to wait very long before knowing if the vehicle was a success. 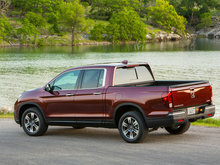 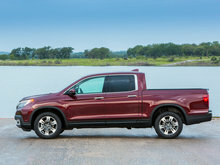 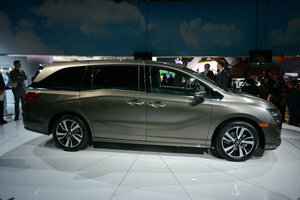 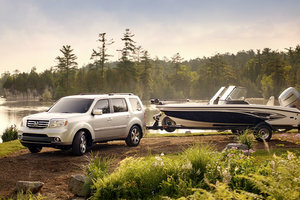 The new Ridgeline was named North American Truck of the Year at the Detroit Auto Show after its launch. 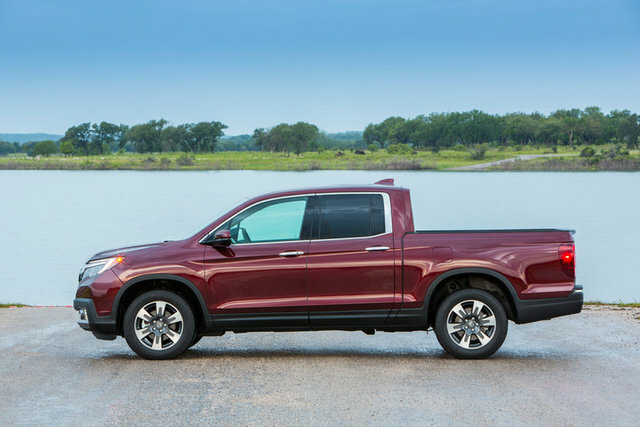 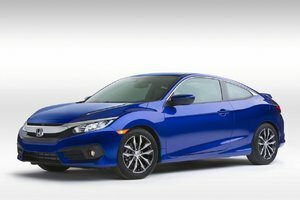 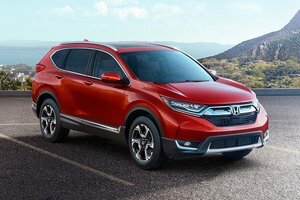 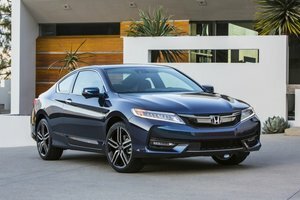 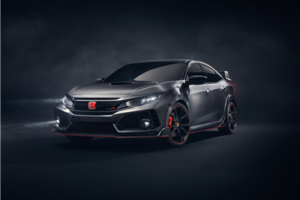 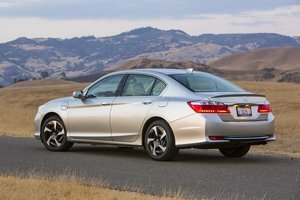 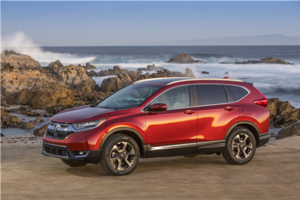 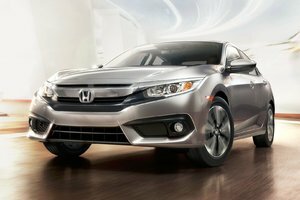 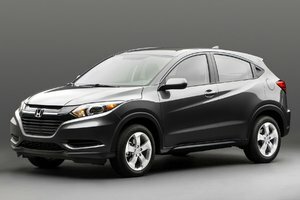 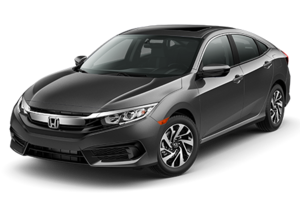 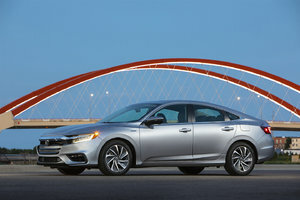 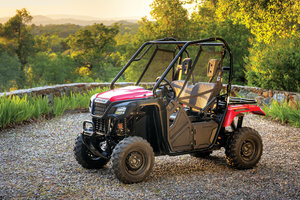 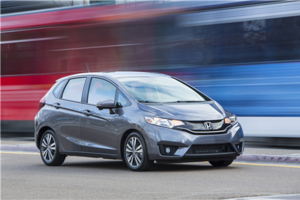 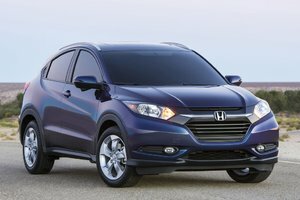 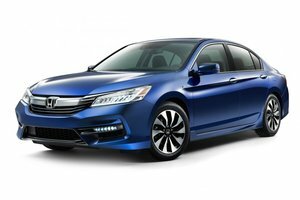 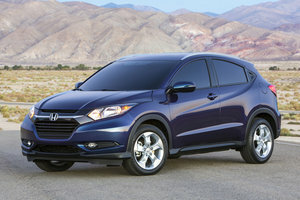 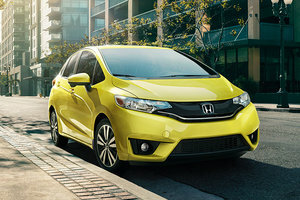 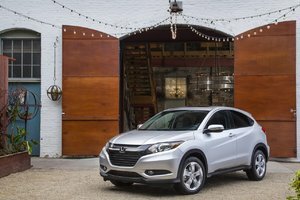 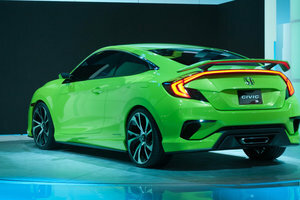 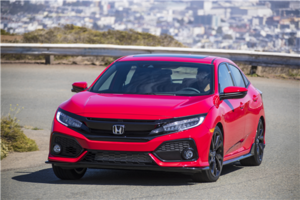 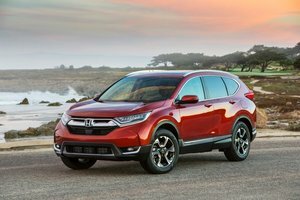 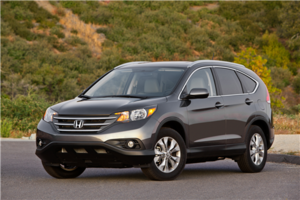 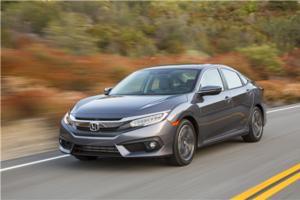 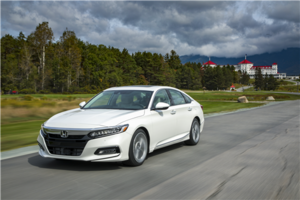 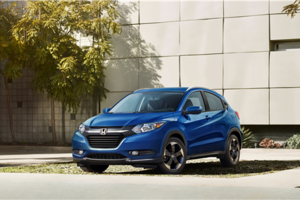 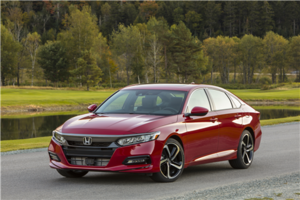 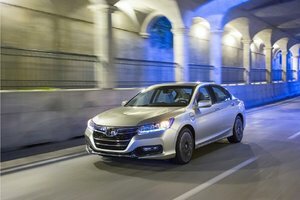 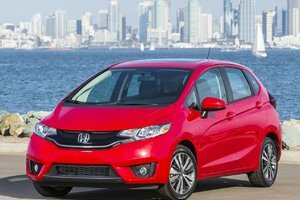 In other words, the Honda pickup received what many consider to be the most prestigious title that can be awarded to a vehicle in North America. 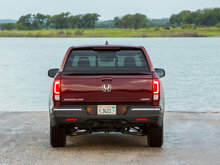 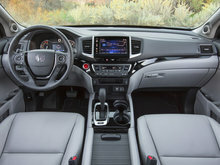 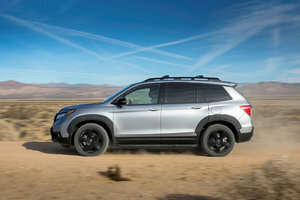 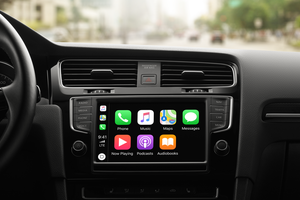 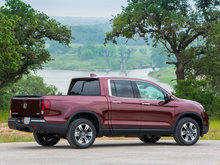 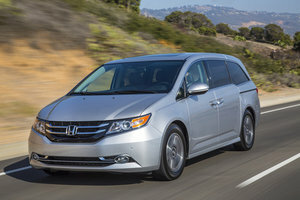 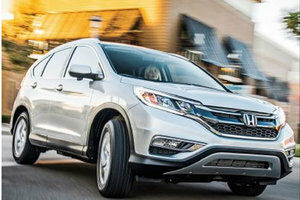 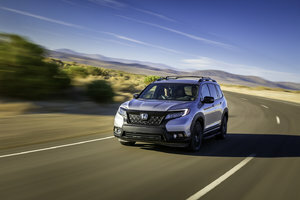 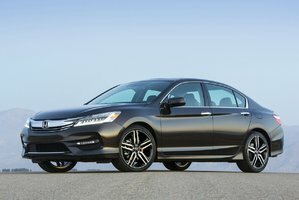 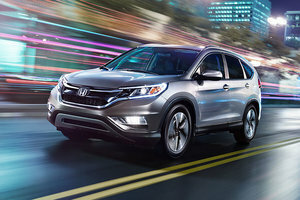 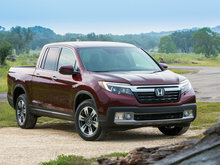 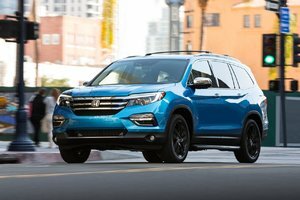 Now, the new 2019 Honda Ridgeline has arrived and while it has not changed very much and did not need to, it offers its owners exactly what they want from their truck. 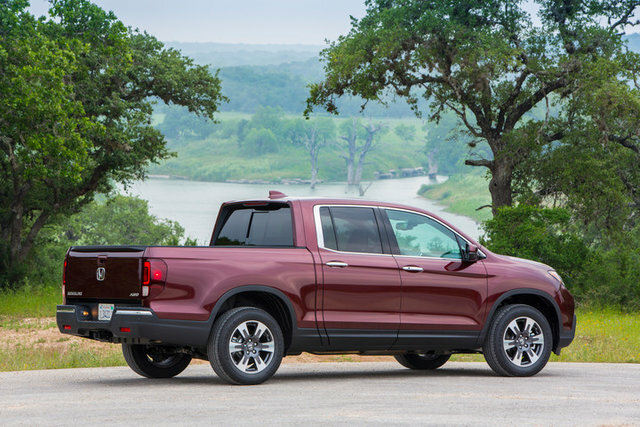 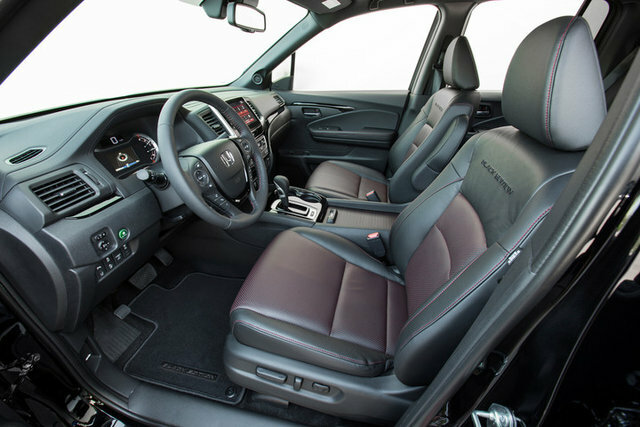 Offered for just over $ 40,000, the 2019 Honda Ridgeline offers its owners a wealth of equipment to enhance vehicle versatility. 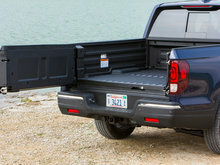 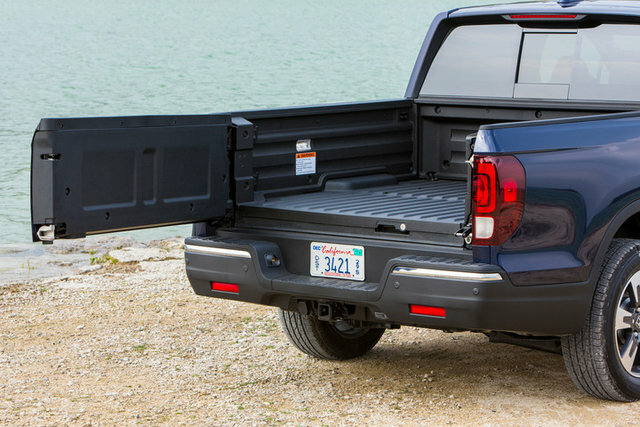 There's the built-in In-Bed Trunk that lets you carry valuable tools or cargo safely, the double-action tailgate that makes it easy to load long items and simply use the truck’s bed, and a huge crate measuring 5 ft 4 per 5 ft. 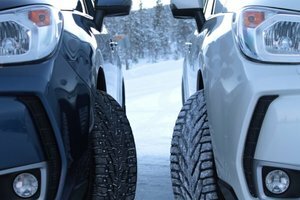 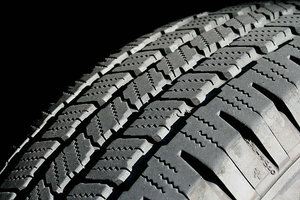 There is also 4 '2 " between the wheel wells which means that transporting large square or rectangular objects is easier than you think. 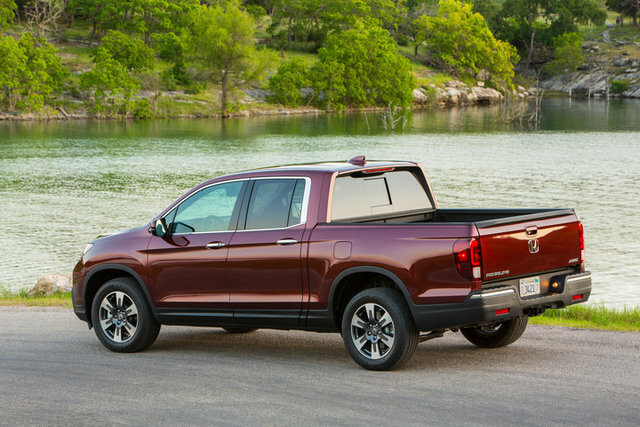 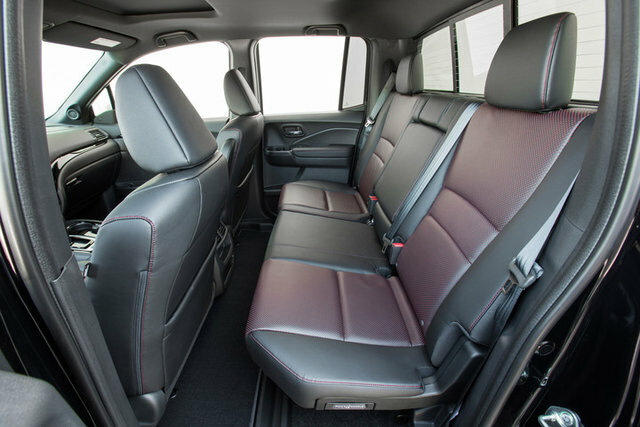 Also, keep in mind that the Honda Ridgeline's bed is scratch-resistant, which means it's protected from bumps and scratches, and ultimately the resale value of your Ridgeline is preserved. 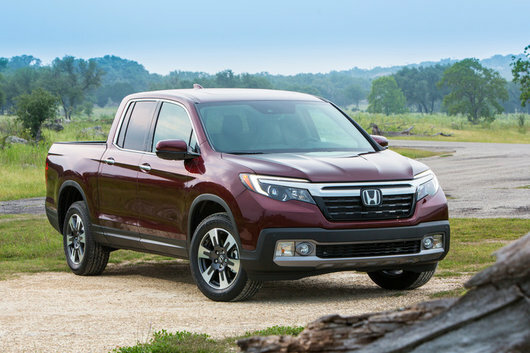 Under the hood of the 2019 Honda Ridgeline is a powerful 3.5-liter V6 engine producing 280 horsepower and 262 lb-ft of torque. 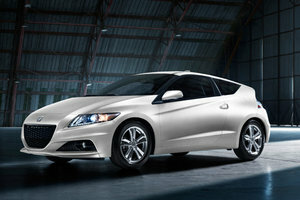 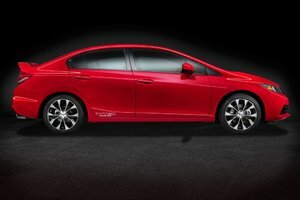 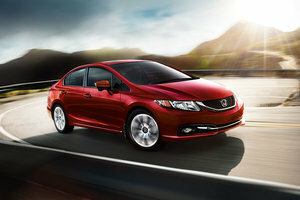 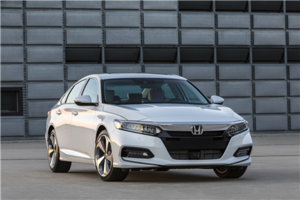 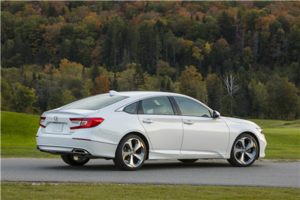 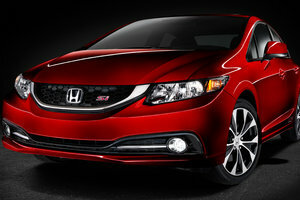 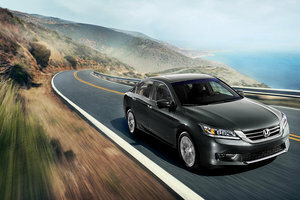 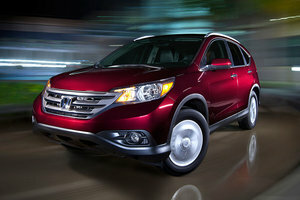 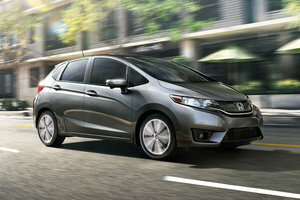 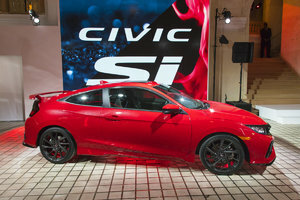 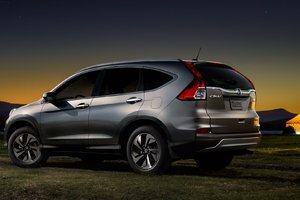 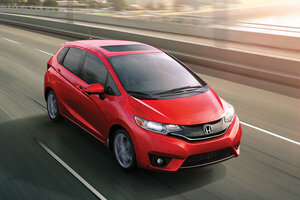 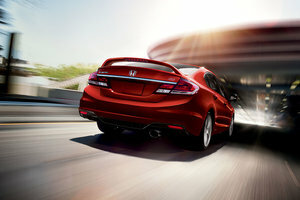 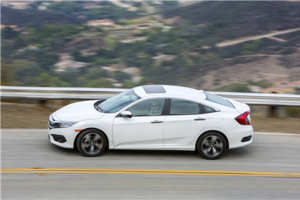 This engine, paired with a 6-speed automatic transmission, delivers its power to all four wheels out of the gate. 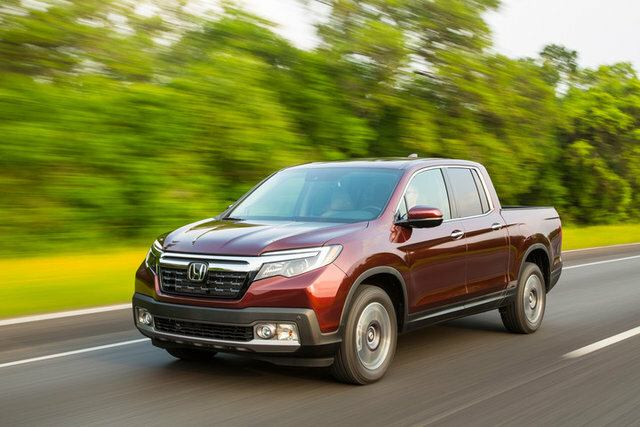 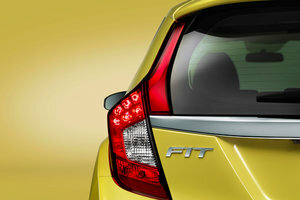 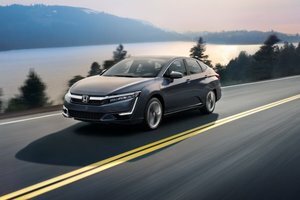 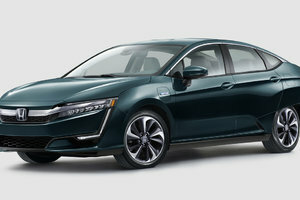 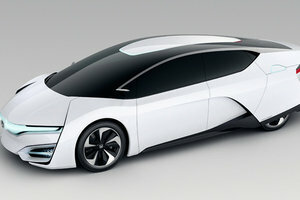 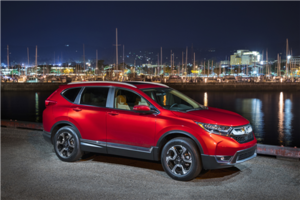 In addition to being powerful and capable of towing up to 5,000 pounds, it is also fuel-efficient with an average fuel consumption rating of 12.8 liters per 100 kilometers in the city, and 9.5 liters per 100 kilometers on the highway . 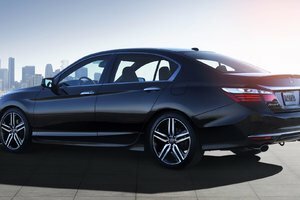 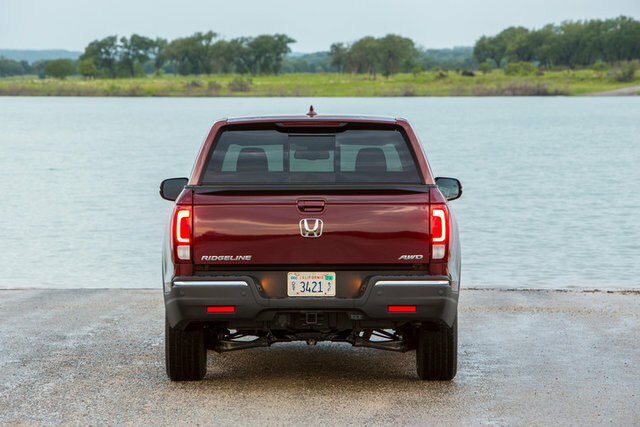 To learn more about the new 2019 Honda Ridgeline, contact us today at Bathurst Honda!